John L. Myers has been an educational consultant since 1993 and hails from Commerce City, Colorado. He recently retired as Vice President of Augenblick, Palaich and Associates. APA specializes in education finance policy and is the firm that was hired by the State of Michigan to conduct the adequacy study, which was released in June 2016. APA succeeded Augenblick & Myers Inc. (A&M) in 2003, and Myers was a partner in the firm for the 10 years leading up to that point. He joined A&M after six years as the Education Program Director for the National Conference of State Legislatures. Prior to working with the NCSL, Mr. Myers served as executive assistant to the governor of Kansas and served six years as a member of the Kansas House of Representatives. 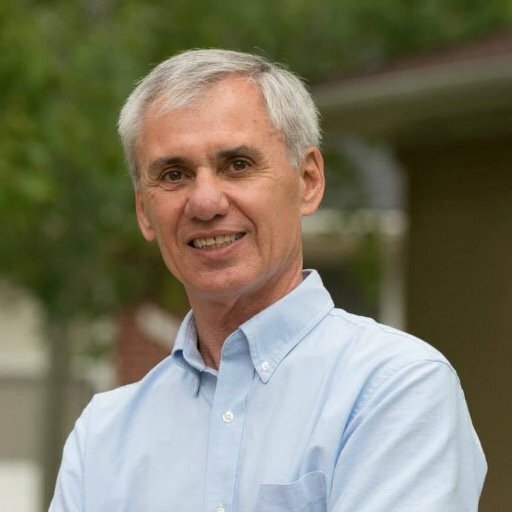 In addition to his legislative experience, Myers has worked as a newspaper reporter, Boy Scout executive and community education coordinator. He previously served as the founding Co-Director of the National Association of Charter School Authorizers and as Director of the Colorado School Finance Project. He also worked for the National Board for Professional Teaching Standards from 1997 to 2015.